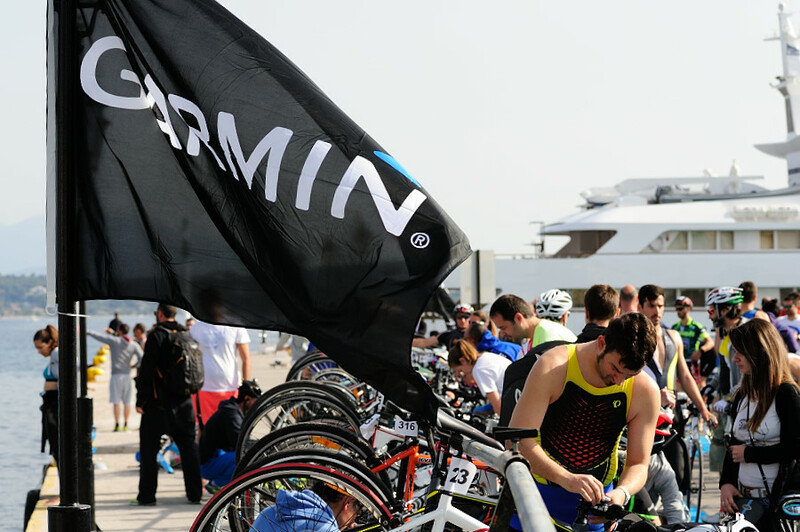 Registrations for Spetsathlon 2016 are now open! Book your place! Click here for more info.